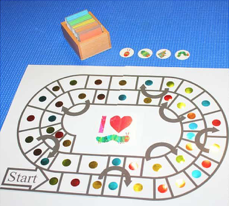 Eric Carle’s The Very Hungry Cateripllar book is one of our favorites ever! 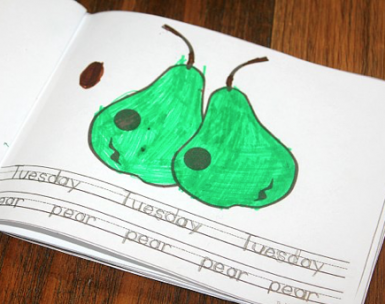 My children are 8 and 6 and they still enjoy reading it because we have activities that expound on it. 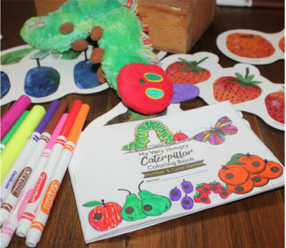 Do your kids like The Very Hungry Caterpillar printable activities? We have some here, so you’ve come to the right place! They go hand-in-hand with the wonderful children’s book and they bring so much fun to an already super fun story. 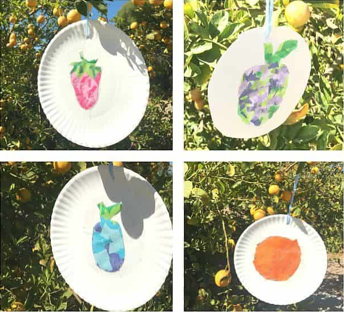 Here, you will actually see a series of printable and hands-on activities that kids will really enjoy! 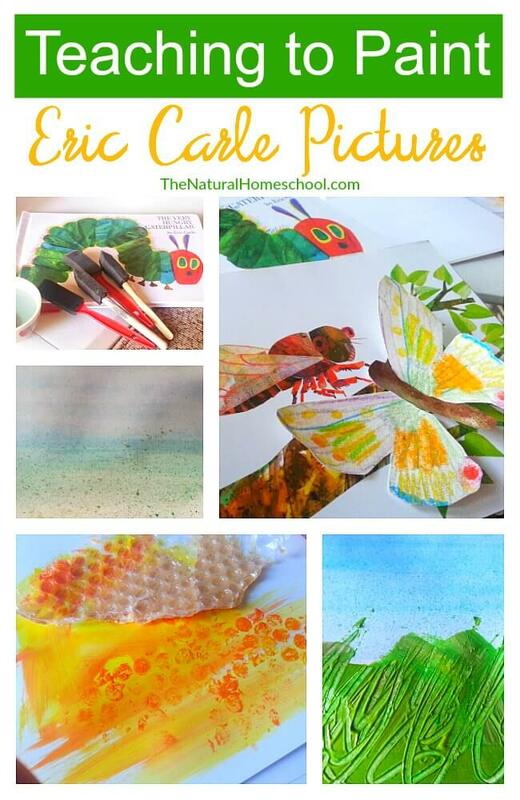 And what educator and homeschool family doesn’t love Eric Carle’s books and illustrations? Aren’t Eric Carle pictures just amazing? We read these books with our children and students because they have so much to offer, both the literature and the artwork. This series of 5 Art tutorials will focus on an amazing artist study (Eric Carle) and Art lessons, so it can be used with children older than the normal range for reading the picture books. 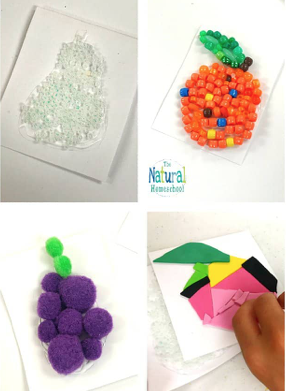 It would also make a fun art lesson for multiple ages. Read more about this bundle HERE!